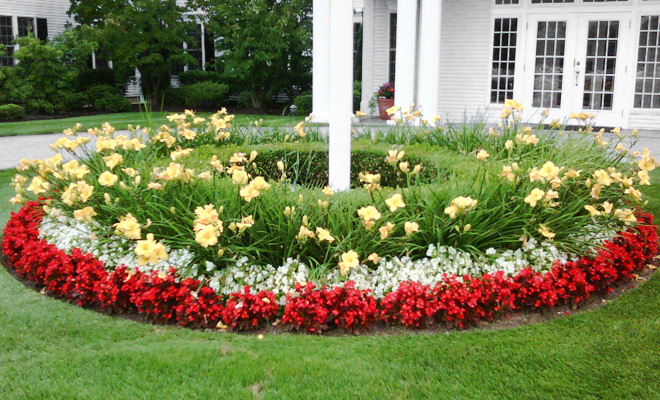 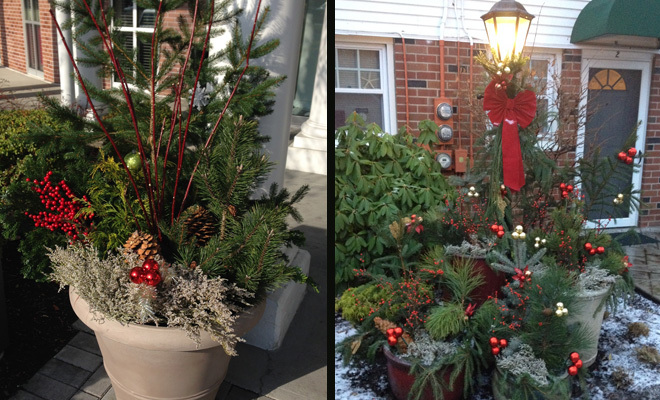 Seasonal landscaping and displays are the “icing on the cake” – temporary designs to accent the tone of the current season. 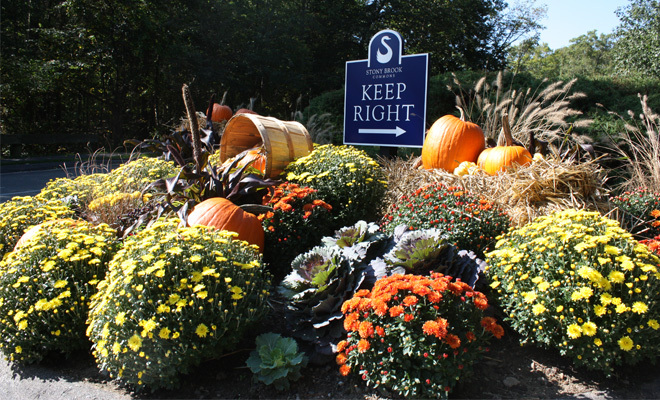 Our displays are custom-designed for each property, based on taste and what kind of statement you are looking to make. 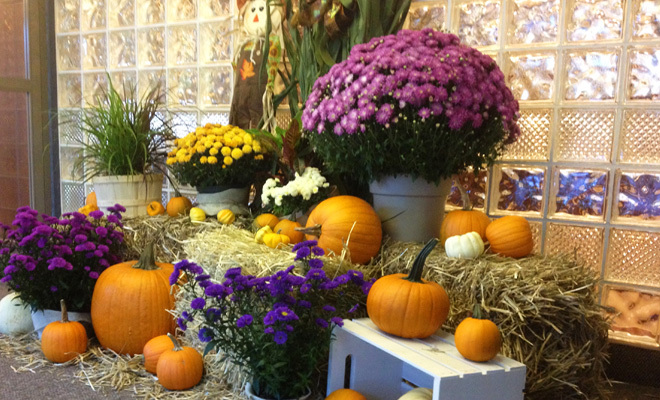 Our award winning displays will keep you looking fresh during all four seasons. 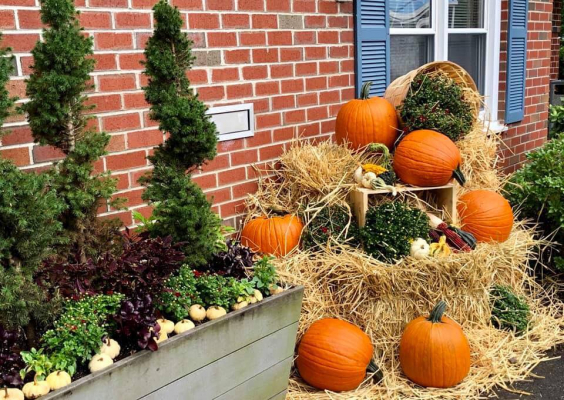 Seasonal displays are a great way dress up the outside of a home or office space with a little – or a lot – of seasonal color. 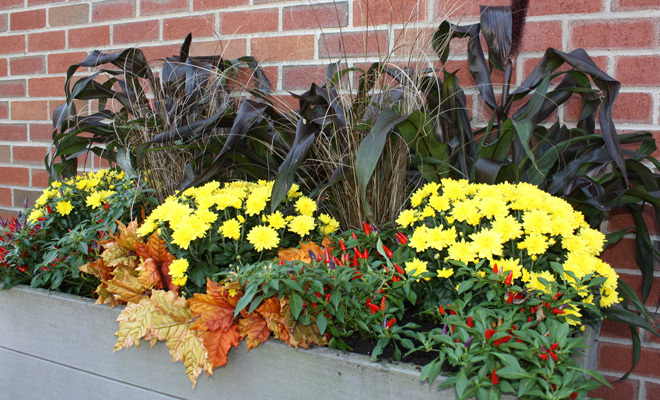 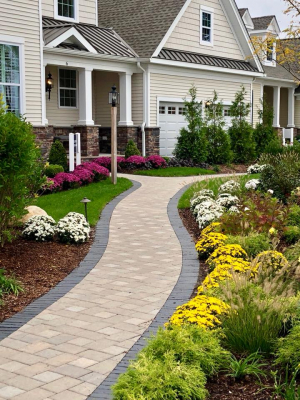 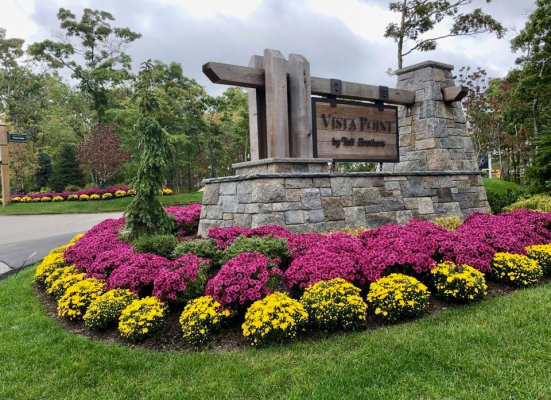 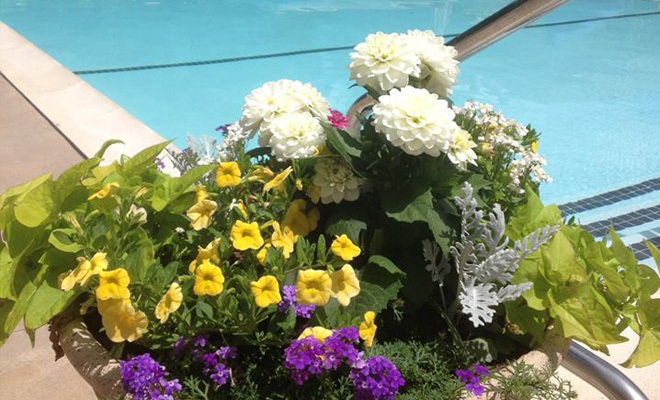 They help to add excitement to your landscape and can be designed to accent the color scheme and foliage that is already prevalent on your property. 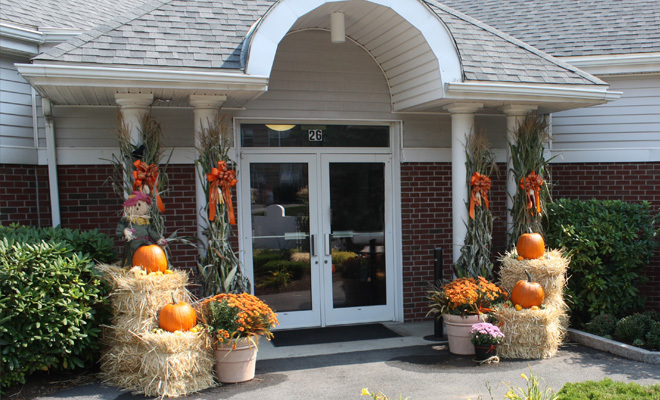 To learn more about our award winning seasonal displays and design services, call us at 508-947-0225, or click the button below to request a complimentary consultation.